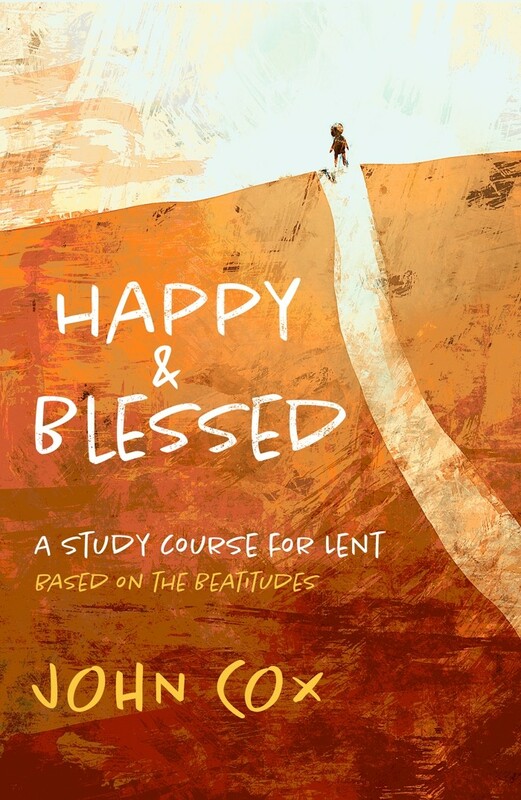 A Lenten journey through the wisdom and lessons of the Beatitudes, this five-week course is tailored towards being suitable for both personal and small group study. The Beatitudes are some of the best known of Jesus teachings. But too often they are thought to be a matter of simple common sense. Popular author John Cox, brings his open and accessible approach to the challenging nature of these short sayings revealing them as among the most radical of what Jesus had to say. This five-week course for individual or group study, explores the context of ideas in the Beatitudes, the insights that differing translations bring to them, and how they continue to challenge us in our world today including our attitude to possessions, to loss and forgiveness, to judgement and salvation. Ideal for all of us during Lent. Happy & Blessed - Kevin Mayhew Lent Book for 2019 by John Cox was published by Kevin Mayhew in February 2019 and is our 2070th best seller. The ISBN for Happy & Blessed - Kevin Mayhew Lent Book for 2019 is 9781848679719. Be the first to review Happy & Blessed - Kevin Mayhew Lent Book for 2019! Got a question? No problem! Just click here to ask us about Happy & Blessed - Kevin Mayhew Lent Book for 2019.